Although Elul is history, the baseball stat kid in me was curious about all the different movies I used in the 29 #BlogElul via the Movies posts. Whether in passing or extended discussion, I referred to 87 different movies. 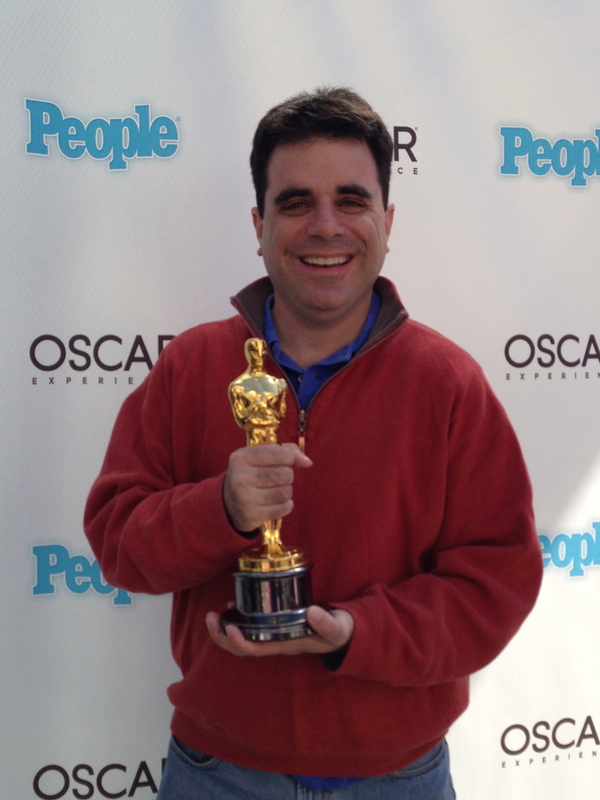 No movie was mentioned more than twice – although 9 did get a double dose. The oldest movie was The Passion of Joan of Arc (1928). 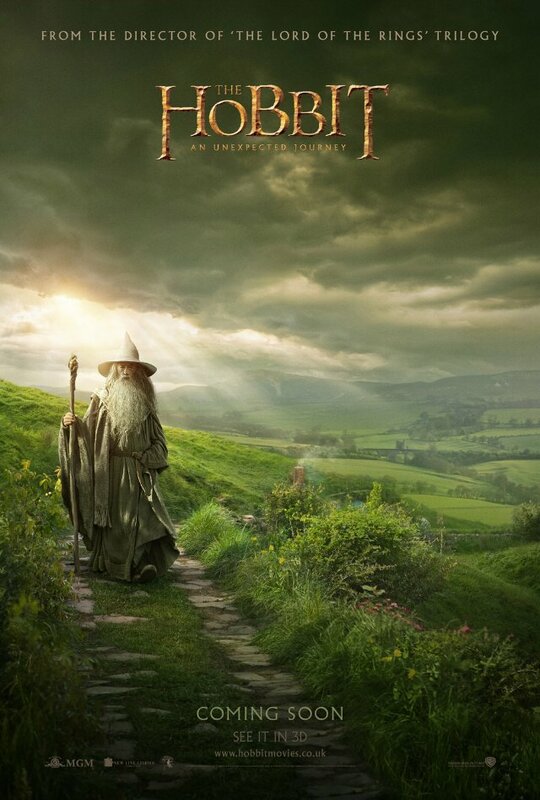 The most recent was The Hobbit which comes out December 14, 2012. I tried to use more familiar and more recent films a a general rule. 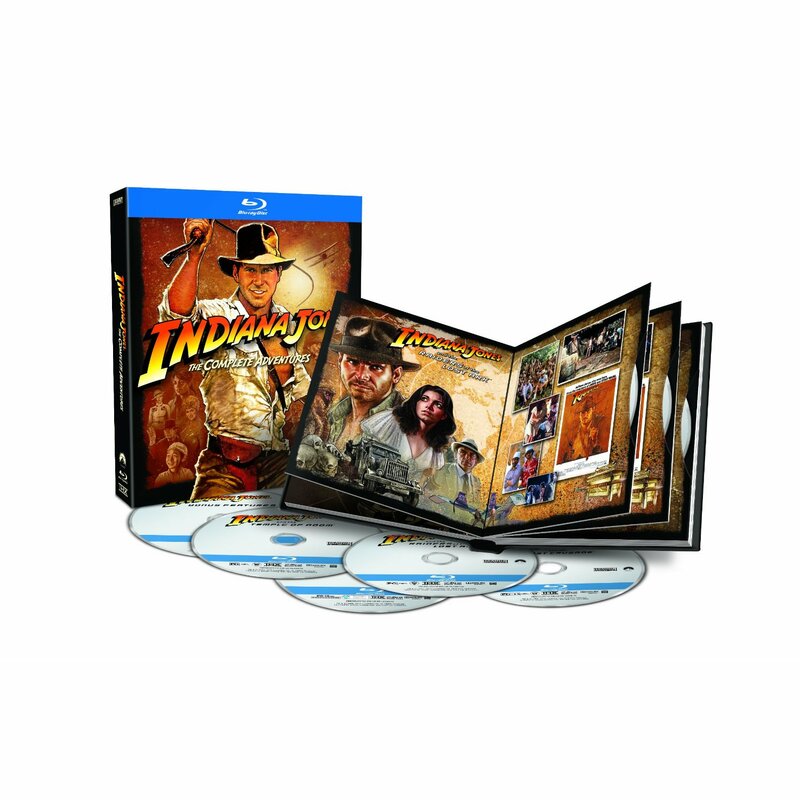 To my surprise, I used only 1 Godfather movie – and it was Part III. I found a way to use all six Rocky movies including the first two twice. What’s the best film on this list in your opinion? What’s the worst film on the list? When the topic is “responsibility” and the vehicle is “movies,” this is the inevitable outcome. 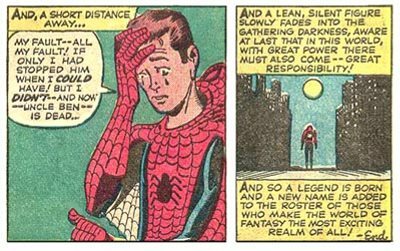 Uncle Ben cautions his nephew Peter with this famous phrase without even knowing the incredible burden or power that secretly Peter struggles with. Then Uncle Ben is killed as a direct result of Peter’s inaction and apathy. And thus Spider-Man is born. The meta-source of the quote is unknown although some speculate where Stan Lee might have have been influenced. But for Jews, we recognize that we all have great power. While Spidey-Sense and super strength are one kind of power, the influence we hold over others, the example we set, the opportunity to do mitzvot, and the power we hold over own selves are all tremendous responsibilities. 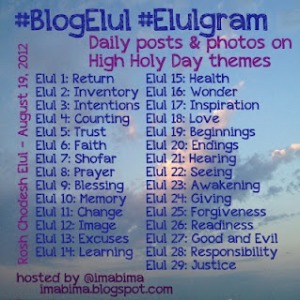 The High Holy Days are a time to reflect on that innate power and do something with it. Hopefully our inaction, apathy, or poor choices will not result in someone’s death. But it will result in our own soul being trapped from blossoming and thriving. You have great power. Now use it to make a difference in your life and others. It’s never as easy as “Good” vs. “Evil”. Cable news and the movies (and even the Bible) often want you to divide the world that way. From our individual perspective, it sure sometimes looks like that. But good and evil are much broader and deeper concepts than most of us think. The Horror Movie portrays Evil as particularly simple – a soulless killing machine that deserve to be destroyed (usually multiple times in the same movie). One of the best takes on both horror movies and the nature of hero/villainy is the recent original comedy Tucker and Dale vs. Evil. The plot is that of any horror film: Young adults go into the woods only encounter two creepy hillbillies and the death that follows. But that isn’t this film at all as it is told from the perspective of those two country boys, Tucker and Dale. 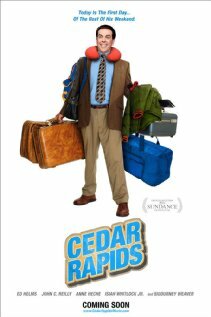 It is brilliant, funny, original, and will perhaps make you reevaluate evil from other films. (See the 1st #BlogElul entry discussing Darth Vader, for example). I think this becomes personally important at the High Holy Days. The liturgy of services can lead you to villify yourself. But you are much more than the sum of your failings. There is no need to try and improve yourself if you are simple “Evil”. So don’t spend time on broad labels, but on positive possibilities for growth. Make this year less about being good than doing good. And the rest will follow. I’m not ready. Then again, I am never ready right before the Holidays. I always do things in big bunches as we get closer. Most of the time it works, but it does make for a very stressful couple weeks before the High Holy Days. The muse of writing strikes when it wants. Unfortunately, it doesn’t always hit me when I have to get some sermonizing done. But you need to be in the right moment to be ready. Look at When Harry Met Sally. 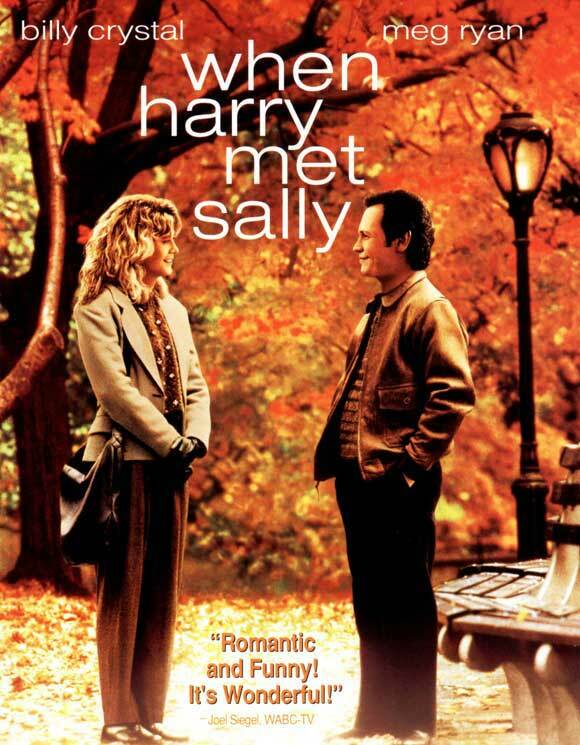 Although both Harry and Sally were searching for relationships of different sorts and kept running into each other at moments they were available, it wasn’t until that New Year’s Eve at the end of the film that presented the moment. It was only then Harry found the courage, the words, the emotion, the recognition that they were to perfect to be together. The moment has to strike and then we are ready. 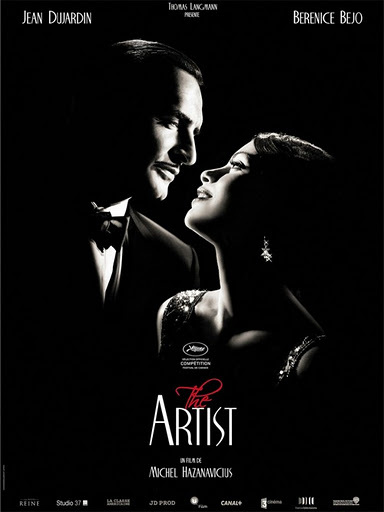 If you haven’t seen The Artist, the Academy Award winner for Best Picture of last year, then you really need to see more movies. It was best picture and everyone (just about) loved it. So I don’t feel bad referring to the end of the movie assuming 95% have seen it and the other 5% aren’t much of a mover goer. But you can click “Continue Reading” below if you really don’t want to know the end of the film. As his career and finances drain away in the wake of sound films, silent film star George grows depressed and irrational. When he ends up injured after a fire, a series of generous actions are revealed to him. At first they are all anonymous: George is recovering in a beautiful home. All his possessions that were sold at auction are stored in a downstairs room of the house. His faithful butler, whom he let go well after his money ran out, is now working for for this same mysterious benefactor. These acts of giving have been done without the recipient, George, knowing who is helping – and without even knowing they are taking place. On Maimonides famous ladder of giving it would be number 6 – or right near the top. Soon it is revealed the giver is the world-famous actress Peppy, a dancer that George helped get her break in show business. After a brief near suicide attempt by George, Peppy’s generosity continues as she gives him much needed strength and support and then helps him get a job in new Hollywood. Do you remember the film Awakenings? If you were a teen or older in 1990, you recall it was based on Dr. Oliver Sacks’ book of the same name. It recounted the true (Hollywood adjusted) story of a miracle drug that woke catatonic patients after decades. 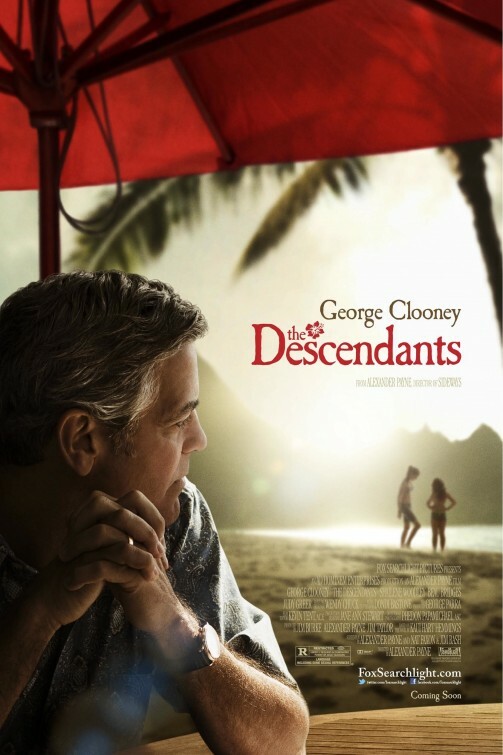 It was a moving and sad film (I won’t spoil the plot turns) and was a critical success. 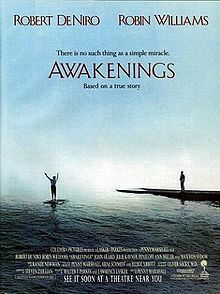 I think we often live like those patients in Awakenings. We hope and wait that one day a magic moment will occur and we will behave differently from then one. We love to set false starts to our personal awakening. “I’ll start the diet on Monday.” “If she says she’ll go out with me, I’ll start hitting the gym.” “If the boss treats me badly one more time, I’ll quit.” We defer our own life to time and action outside ourselves. We refuse to be masters of our own destiny, but victims of circumstance and pretenders to our fate. So don’t put it off. Don’t wait on others. Find some dormant part of your soul and being and wake it up. Own your own life.